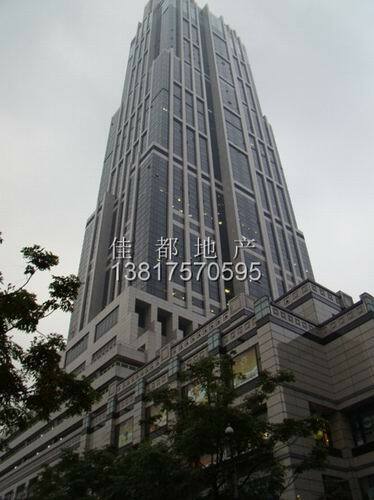 Hongkong new world commercial center is located in Shanghai 's most bustling commercial center area - - - - - Luwan District, and adjacent to the city 's most famous shopping street, Huaihailu Road. Having adjacent traffic main road and be richly endowed by nature geographic environment outside, it really attractive is it from Shanghai 's most dynamic and stylish Agglomeration -- new world only one step away, in this special historical buildings and modern international elements perfect square, you can find a variety of popular shop, restaurant and avant-garde fashion bar.As a special construction of 60 commercial office buildings, the Hongkong New World Tower beyond the domestic and foreign multinationals as tenants of the harsh demands, the Hongkong New World Tower emits unique makes it become Shanghai first extremely prestigious commercial building of. 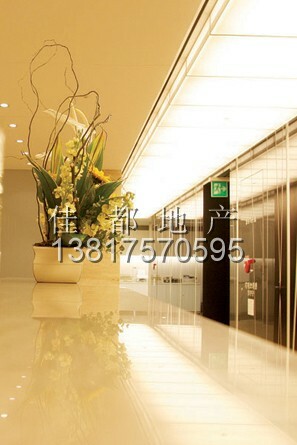 Now the Hongkong New World Tower has become one of the many well-known international company's house to another, including Paris Peregrine, Dupont, the first media, Fuji, Mitsui, marsh and Toshiba computers. 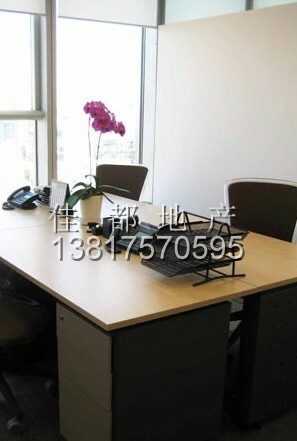 Ensure that resources optimization in order to make your capital investment has the significance and value of.When you decide to come to Hongkong new world building business center, we ensure that you save the general funds established cases of personal office. 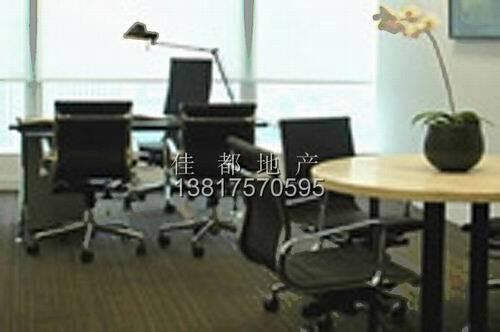 A small amount of money, you can get a more prestigious recognized the commercial position, the exchange is less stress and fatigue. 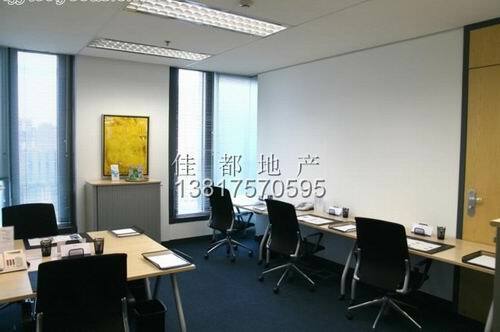 Compared with traditional office, in Hongkong new world building business center you can get not only high quality office, can also enjoy the comfortable office environment, can shoot two hawks with one arrow. 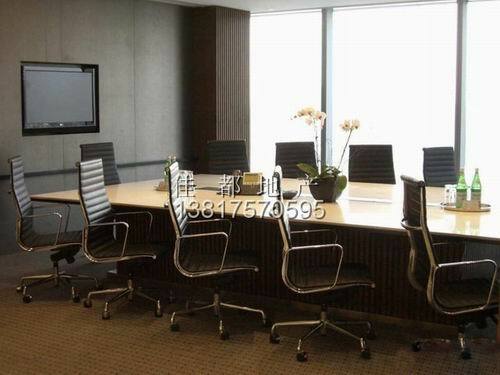 To provide one-stop business solutions, including the following services: decoration office, for 1 to 20 people use short-term lease or use of office space, flexible and convenient office located in the CBD central zone, the geographical position is superior professional telephone and answering service conference room and training room is spacious and comfortable video conferencing facilities, high speed Internet Secretary Recruitment and company registration services and virtual office services, customers can choose to use the office address, telephone answering service.